Economic growth reflects the long-term expansion of the productive potential of the economy. It is generally accepted as a widespread measure of the population’s well-being. Nevertheless the rate of growth of a country does not always represent the real improvement of the domestic behavior as it fails to capture key-aspects such as the environmental sustainability and the benefits of digital transformation. A rapid growth of the GDP brings benefits and costs as those deriving from the globalization and the impact of financial activities. Short-term growth depends on the economic cycles. Even if the growth rates weaken, per-capita income keeps growing. 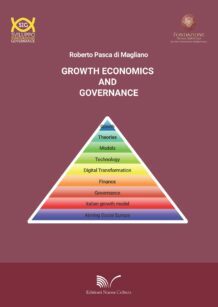 The volume follows the main growth theories and then addresses current issues such as the impact of the digital transformation of the society, the development aid policies as well as the contribution of the sovereign wealth funds. 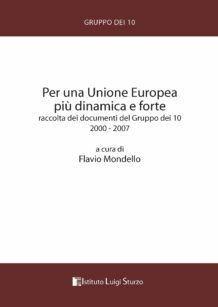 The last part is devoted to the effects on institutions, the perspectives of the Italian economy and the need for changes in the European institutions. Roberto Pasca di Magliano is professor of Growth Economics at Sapienza University of Rome, professor of Innovation Economics and Management and director of the Master “International Cooperation, Finance and Development” at Unitelma Sapienza, Rome. He is member of the Scientific Council of Fondazione Roma Sapienza and coordinator of the International Cooperation section. 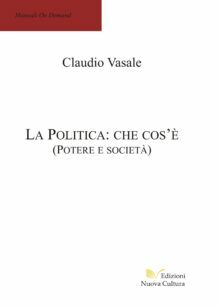 After the degree in Economics at University of Naples he specialised in economic studies at the Rossi Doria Center of University of Naples (1969), the London School of Economics and Political Science (1971-73), other British and American Universities (1977, 1978). He was invited as visiting professor at the University of California, Berkeley (1980). He won the competion for full professor in Economics in 1980. During his career he obtained institutional engaments. 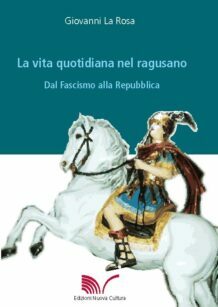 He was apointed responsable for the Development Cooperation at the Italian Ministry of Foreign Affairs (1985-87). He hold the position consultant to Ministry of Agriculture (1991) and general director of business incentives policies at the Ministry of Industry (2002-2005). In Sapienza University he promoted the establishment of the interdisciplinary graduate degree course in Development Sciences and International Cooperation, of which he became president. He is author of many publications concerning economic analysis, development economics, agricultural economics, international finance, innovation and governance. 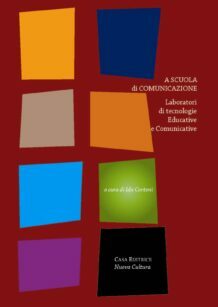 COD: N/A Categorie: Area 14 - Scienze Politiche e Sociali, Collana "Sviluppo, innovazione e governance"